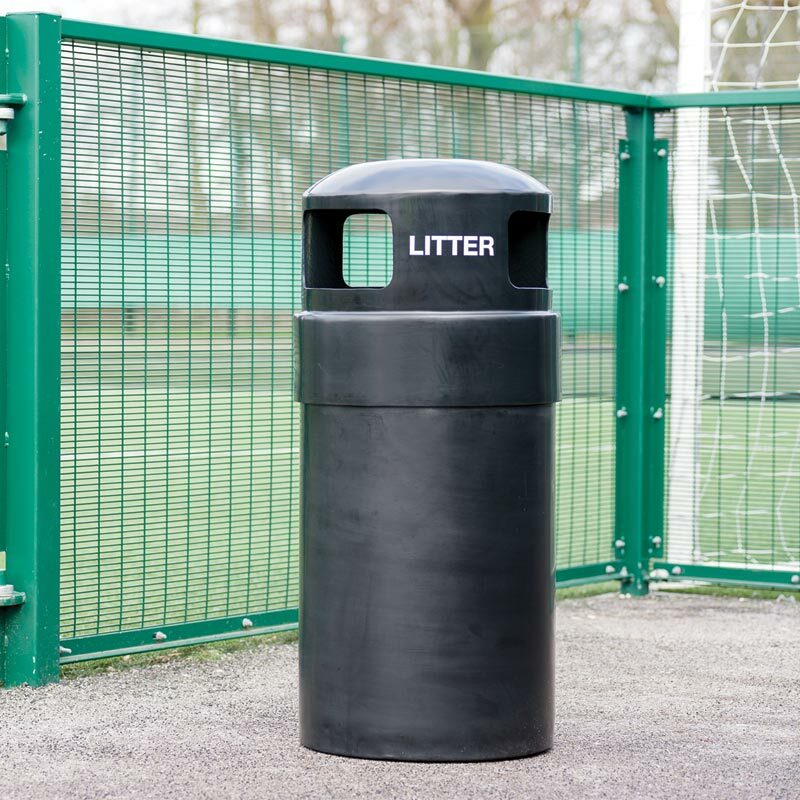 The Harrod Sport ® Outdoor Bin has been designed to be robust and functional, enabling you to always keep your sports venues clean and tidy. 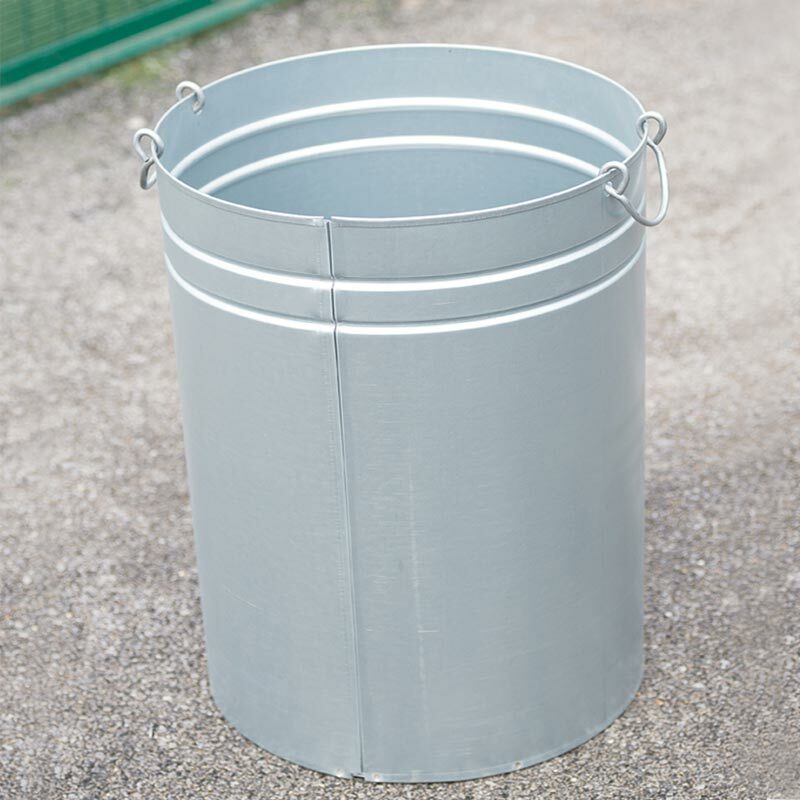 Freestanding with optional galvanised liner. 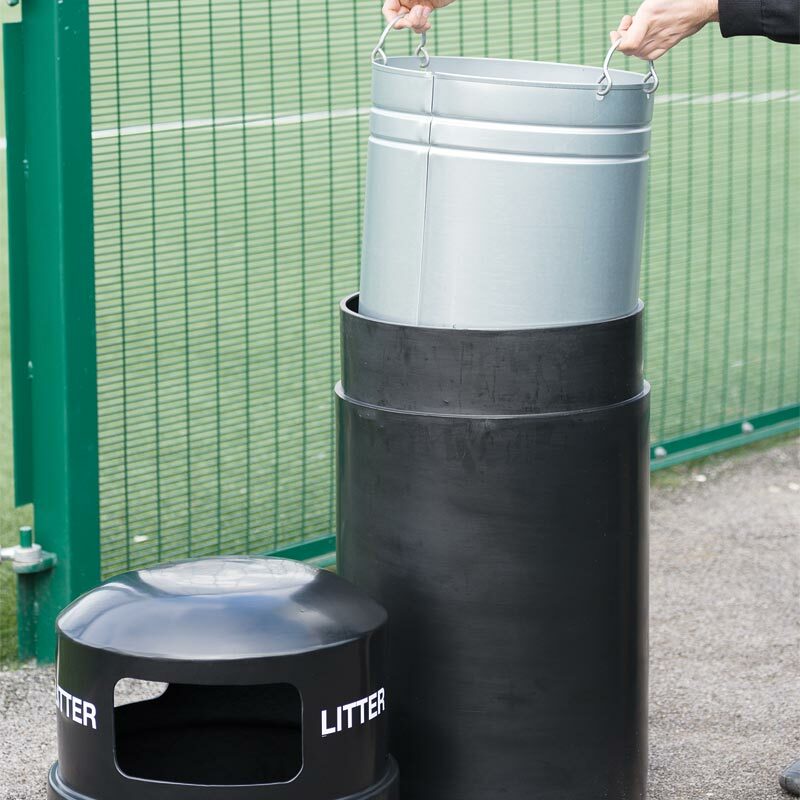 Lockable option available complete with galvanised liner. Made from strong, rebust PVC. 965mm high x 457mm diameter.